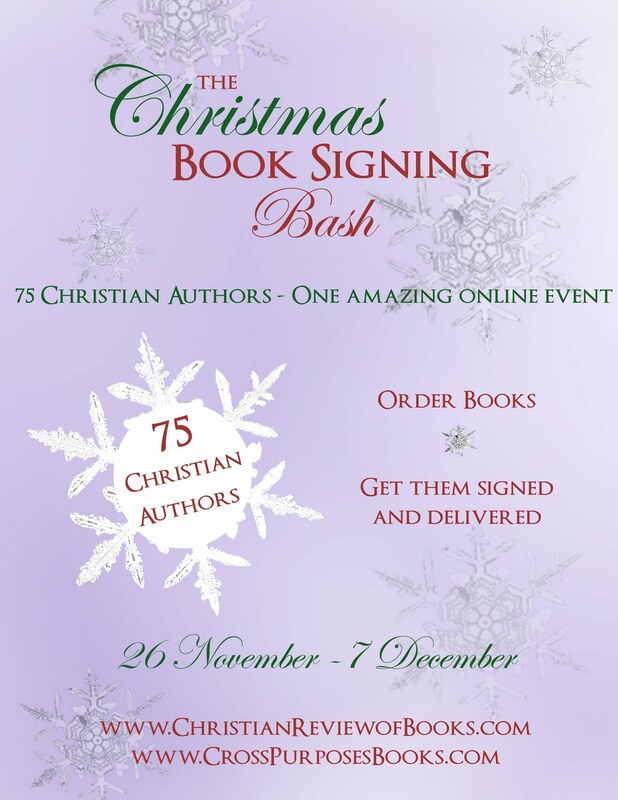 Christian Review of Books in conjunction with Cross Purposes Bookstore is excited to announce the first annual Christmas Book Signing Bash. books—all without leaving the comforts of home and hearth! 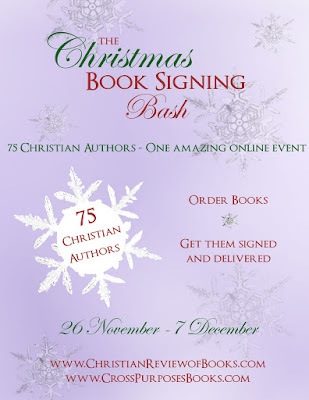 Books Christian Review of Books and then follow the purchase links to Cross Purposes Bookstore and buy autographed copies of each book featured. The authors will sign the books and ship them to the customers. I hope you'll take a look at this fine selection of Christian novels and non-fictional work. These are people I am proud to be aligned with, the closest being WhiteFire publishing who has just given me a contract to publish my novel Unveiled, and the members of the International Christian Writers Blog.